Lattice Works is Shared Future’s multi-faceted approach to encouraging and developing social enterprises (SEs) within a specific area. Shared Future are leaders in the field of Citizen Inquiries and Citizen Juries. PB Partners is a project of Shared Future CIC that delivers expert advice and consultancy in the field of Participatory Budgeting. A Give it Away Day (GIAD) is about learning from and with interesting people with specific expert knowledge, and so developing ideas for new ways of collaborating and working together. A kind of CPD for independent professionals – to expand horizons, make connections and build relationships. Shared Future runs regular international learning tours for senior public sector and non-profit leaders. Action Learning is a proven, practical way of solving problems, exploring new ideas and opportunities, and developing leadership skills. Shared Future specialises in facilitating both standalone and repeated conversations to develop learning, solve problems and build consensus. 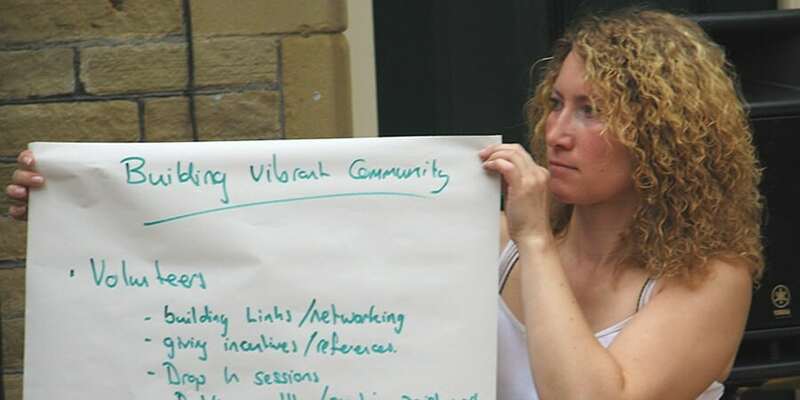 Through our long experience in community design we have the ability to work with organisations of all sizes and put them on the path to success. Shared Future’s associates can help with community-led planning and empowerment projects to ethical business, social responsibility and more. What’s in a name: The thorny definition of ‘social enterprise’.